Your favorite fruit flavors with no caffeine! 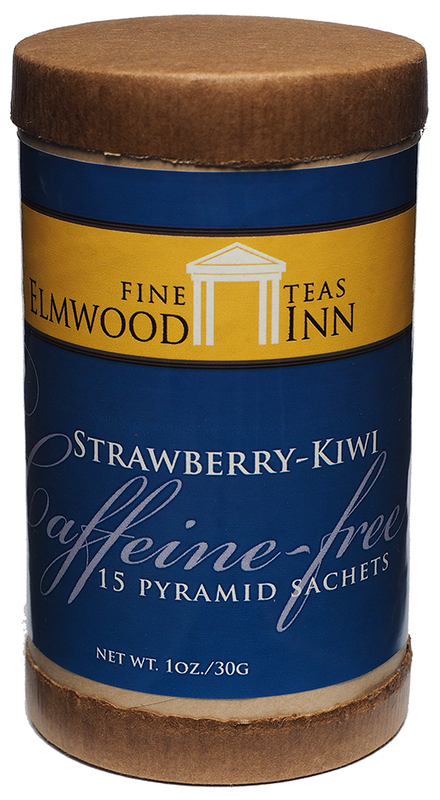 Composed entirely of dried strawberries, kiwi, apple, hibiscus and other fruits, this delicious blend brews a beautiful ruby red cup with an enticing aroma. Can be served over ice. 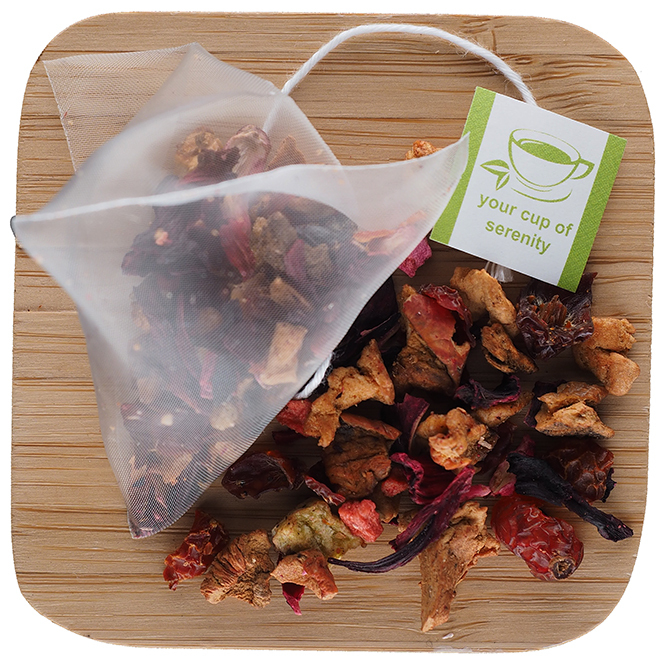 The perfect drink for children's tea - no tea leaves or caffeine. You cannot overbrew this tea! Very tasty iced tea. We find it very refreshing with a little agave, stevia, or honey as a sweetener. I love this tea! 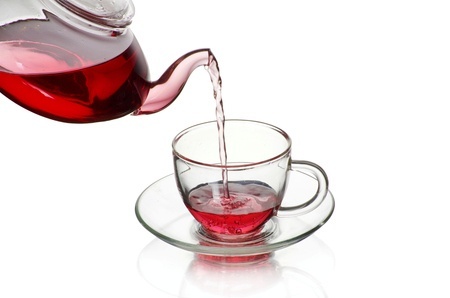 I'm a tea fanatic and drink both hot and cold tea all year long. 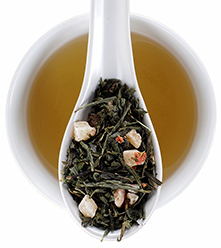 I have found this tea to be quite refreshing with a light fruity flavor. 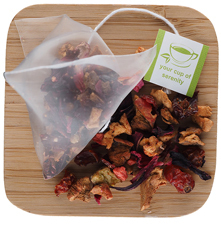 The dry tea has a strong odor of apples and the overall flavor is not heavy when brewed. I usually drink this iced and I don't tend to sweeten my iced tea unless I'm drinking Southern Sweet Tea. I think it is definitely better iced than hot, but on the other hand, I'm not much for fruit flavored hot tea. I am subscribed and have received several orders and have found the supply to be consistently good. I can't get enough of this tea! I can't get enough of this tea! I had bought a similar one at a specialty tea shop but they have been consistently sold out every time I went back. We have been using it for ice tea at our house and once summer hits I suspect will be going thru a lot of this. 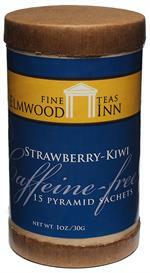 I would strongly recommend this product if you are looking for a tea with fruity taste but without the caffeine. Very good tea blend!! 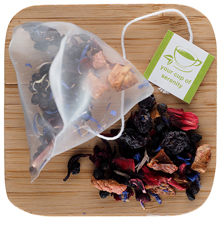 The blend has small to medium bits in it so it works well with holders and infusion pots or cups. A bit expensive but anything of quality is worth it. Will defintely be ordering more.